Stacey A. Bastone is a Principle in Long Island, New York, office of Jackson Lewis P.C. She assists companies in the preparation of affirmative action plans for federal contractors including job group analyses and adverse impact analyses. William Crews is the Assistant District Director of the Charlotte District Office of the Office of Federal Contract Compliance Programs (OFCCP). Thomas Colclough is the Acting District Director for the Charlotte District Office of the U.S. Equal Employment Opportunity Commission (EEOC). Breakfast and a boxed lunch will be provided at no charge for members. $30 for guest and non-members. Everyone is welcome! Registration will be open until Wednesday May 22nd. 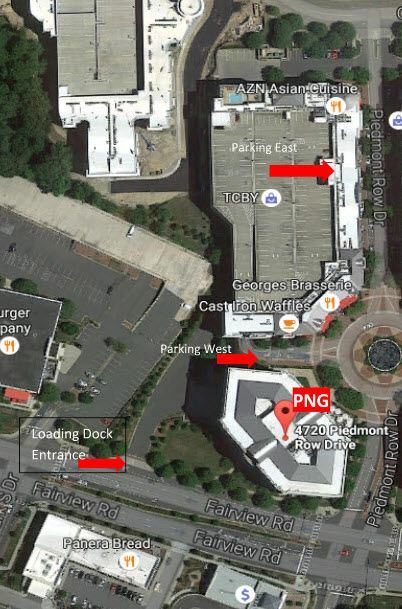 Here is a map of the location. There is no cost for parking. August 02, 2016 Join us August 2-5, 2016, as we soar to new heights in compliance at the 34th Annual ILG National Conference in Charlotte, NC.